The Under-19 leagues resume this weekend with action in London, Stoke Mandeville and Sutton Bonington. West London Eagles have won four from four in Girls South League 1, and this weekend they will face Cambridge and Essex. Last year’s runners-up Stroud will play Medway Falcons. Current league leaders in Boys South League 1, Bucks Bullets, play Poole Phoenix. West London Eagles are second in the league, and they will play Cambridge who are yet to win a game this season. Stroud will play Poole Phoenix. In the Boys South League 2, league leaders Carshalton Titans play Bideford Blacks and Somerset Spartans. Spartans will also play Chelsea, who will play Bideford Blacks. In Girls North matches held at Sutton Bonington Sports Centre, NEM Hawks have had a stunning start to the season having taken maximum points from their six matches. They sit this weekend out, and in their absence Peninsula will play last year’s champions Olympia Cannock, and Shropshire. 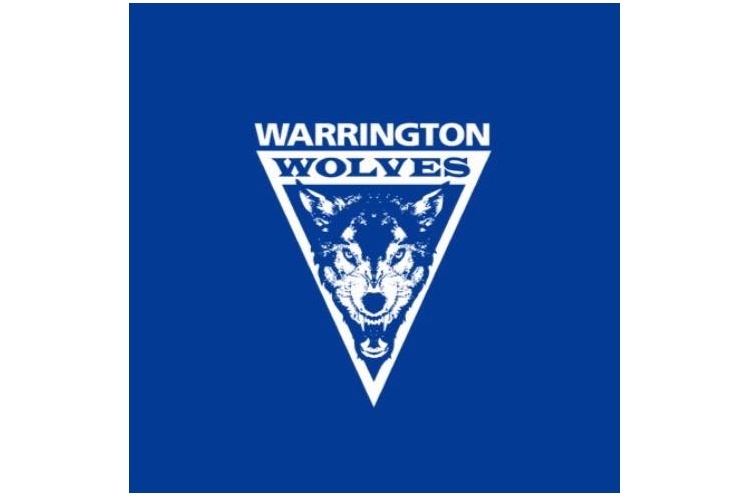 Warrington Wolves will also play Shropshire. Shropshire have won four from five so far this season. In the Boys North, league leaders Warrington Wolves have won seven from seven this far and will face NEM Hawks and Loughborough. Wolves versus Hawks will be a rerun of the 2018 Under-19 final, which Wolves edged. Nottingham will play bottom of the table Olympia Cannock as well as NEM Hawks. Loughborough will play second-in-the-table Shropshire.